Oh, but I did break the heart, or at least hide it. Some neighbors I don't even know who live down the street brought me this a few months back. They said they were going to throw it out and then thought of that lady down the street who always works outside :). I added a wood thingy I had over the heart--glued it andused some wood fill around it where the heart was still peeking out. 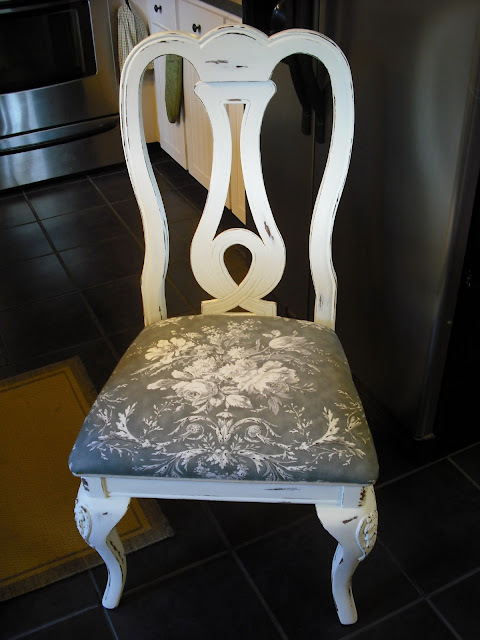 I then painted and distressed the bench and added a piece of beadboard that was brown to start. Be gone 80's country look! My daughter saw pictures of her big brother in this costume from about 8 years ago. Sadly, I did not save the original, so I had to remake it. I got the idea originally from Family Fun Magazine. It is a bit of a challenge to put on a person and not the most comfortable of costumes, but pretty quick to assemble last minute! 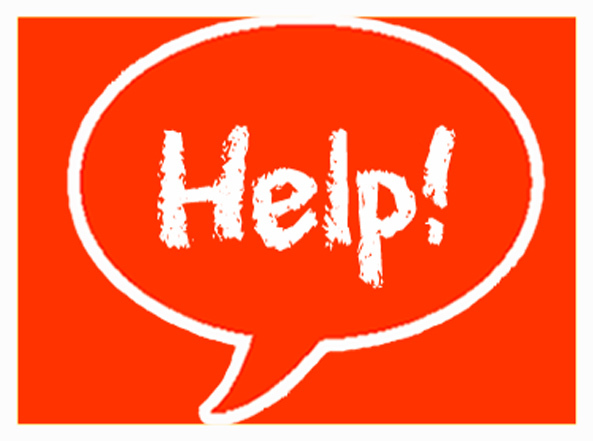 First of all, thank you to everyone who took the time to help me to figure out some of my blog problems. This is what I discovered thanks to you is that when I look at it through Chrome it is all normal (except the links to other posts that I think I deleted when trying to delete my background), when I go through Explorer it is all messed up. Chrome is slower on my computer, but using it also solved some Pinterest issues I was having. So I guess if you want to see all of my blog, and my guess is others as well, use something other than Explorer (I am still going to try to update Explorer and see if that makes a difference). Problem solved for now, however computer gurus at the schools here say Chrome is the most problematic and we should use Firefox or Explorer-hmmm?-- will have to see. Now to share some lovely links from last week. 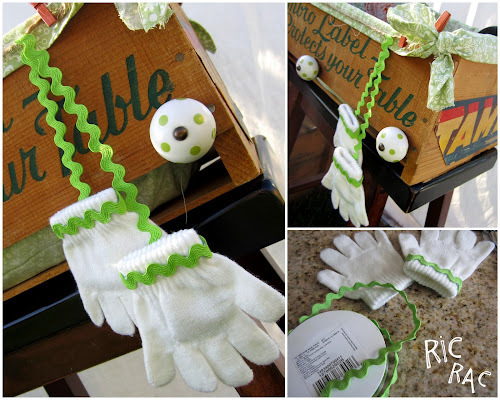 What a fun idea for a shelf from Something Created Everyday. 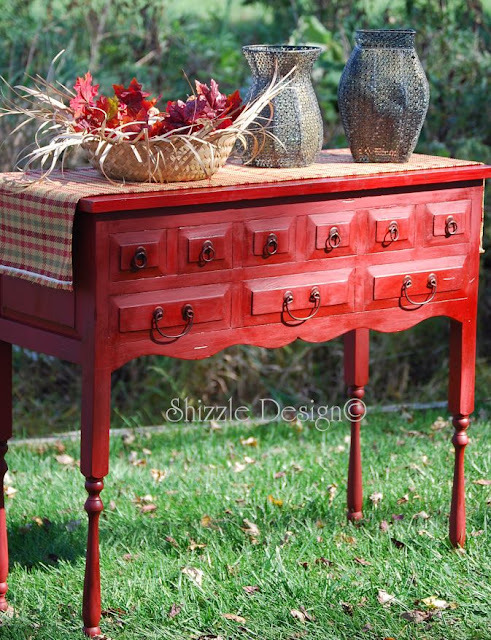 Oh, you all know I love anything pallet and this cabinet from Shabby Love does not disappoint. 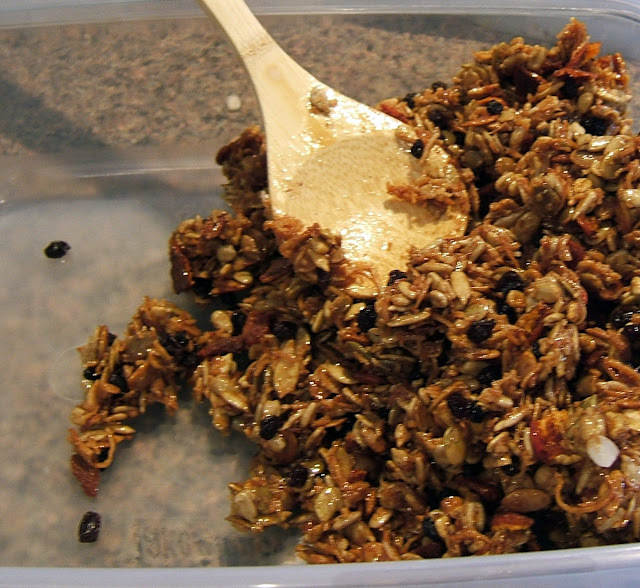 Having a hubby with Celiac's Disease, I love good GF recipes like this granola from Enjoy the Journey. My Craft Closet shared her kitchen wall redo--so warm! 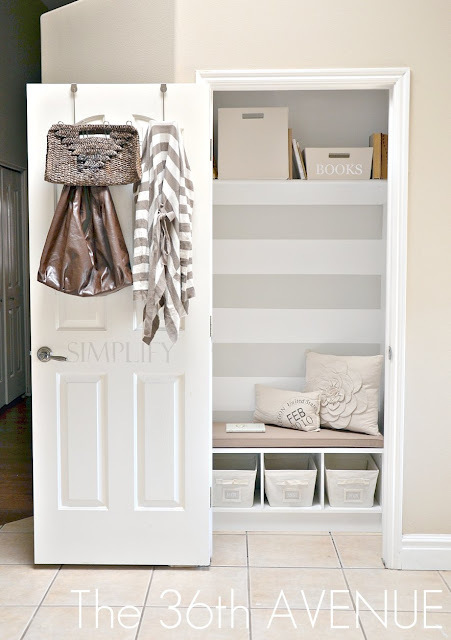 OM goodness, love this mud closet from The 36th Avenue! The Letter 4's heart leaf garland is a great way to savor those fantastic fall colors. 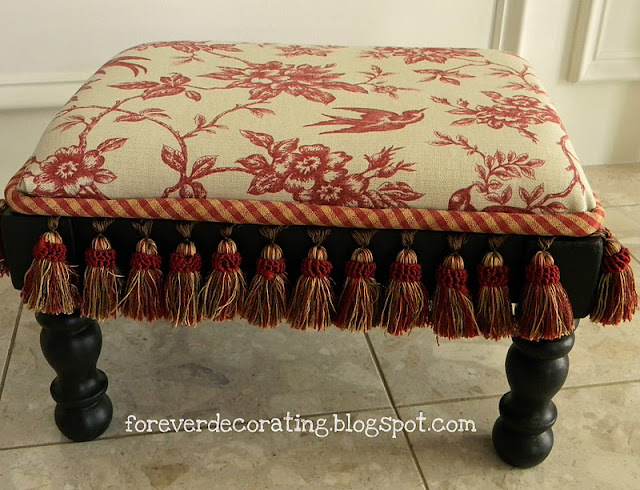 Forever Decorating's little stool makeover is fringetastic! ﻿﻿﻿﻿Thanks for linking up and for sharing you with us :) !! Ok, so I didn't really make this little tool box to tote tools. Scrap wood from the neighbor strikes again in the form of a very simple box construction with a stair spindle added for a handle. Some fabulous color and you have got a great little tote for towels, magazines, wine, herbs or flowers and oh so much more. Chapman Place proves it is hip to be square. Shizzle Design--this girl's got legs. Puff Pastry Pizza Pockets from Joyful Homemaking--sure to be a kid pleaser. 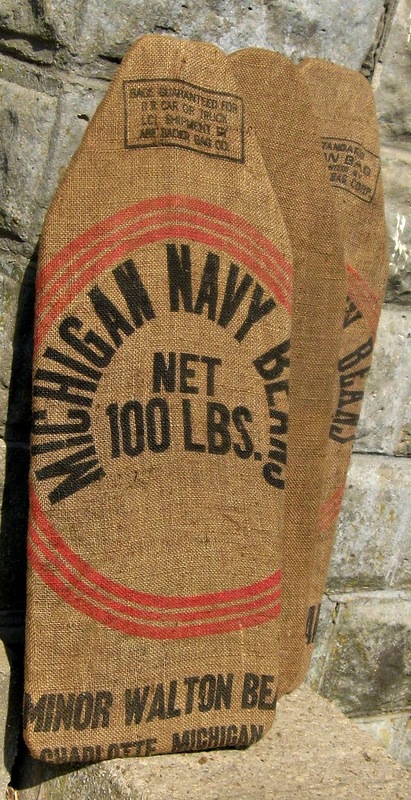 Love Sweet Love shared adorable vintage crates﻿. Love these memo boards from The Old Block House. Are you all following Donna's 31 day from blog to business series at Funky Junk Interiors? If not, head over there NOW and check it out. One of Donna's lessons was to look at something in a new way and she challenged us to find an object and use it in a different way. Now this is one of my favorite things to do. When I taught elementary school I would show the students an object and ask them to list the many varied and unusual uses and ideas for it. They loved stretching their imaginations this way and so did I. I have challenged myself that way a few times--check those ideas out here and here. I decided to use a little $1 stool I had picked up at the thrift store. Paint job on this one?? It was called cleaning out the paint brush, brushing on a few different colors I had used before washing the brush. A little stain over the top finished the look. On to my unsual idea or ideas--I challenged myslef to come up with uses other than step stool for this piece. Idea #1--Decorative "lift" to give home decor a little more height when needed. Idea #5--Cookbook and recipe card holder. Challenge yourself--it is fun and good for your creativity. I quick, sloppy paint job with some white paint, heavy sanding, stain and some hooks was all it took to transform this rather dated shelf into a shabby chic bombshell. Lesson--don't overlook something dated or plain at the thrift store. Sometimes all they need is a little freshening up to give them a new lease on life.